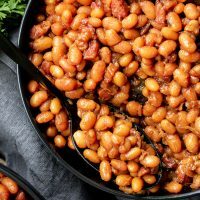 Instant Pot Boston Baked Beans - Home. Made. Interest. 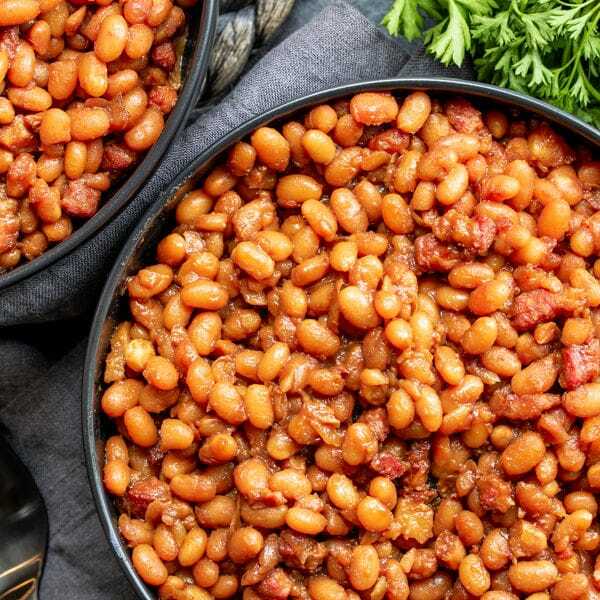 Instant Pot Boston Baked Beans are made with dried beans, no soaking required, and cooked in a sweet sauce, made with molasses, and salt pork, for that traditional Boston baked bean flavor you love! 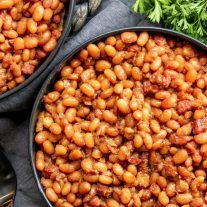 These amazing Instant Pot Boston Baked Beans are going to be your go-to side dish for all of your summer parties and pot lucks. 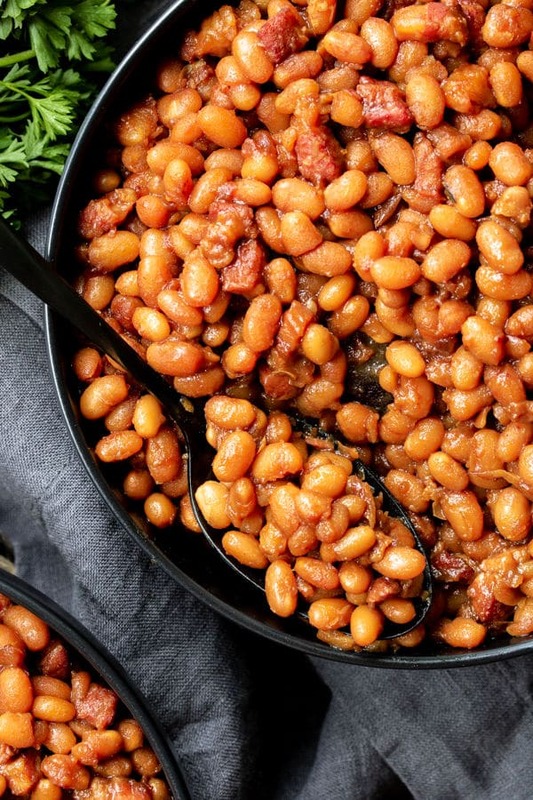 Tender beans and cooked in a sauce made with molasses, and salt pork, for a sweet and salty side that goes great with barbecue! 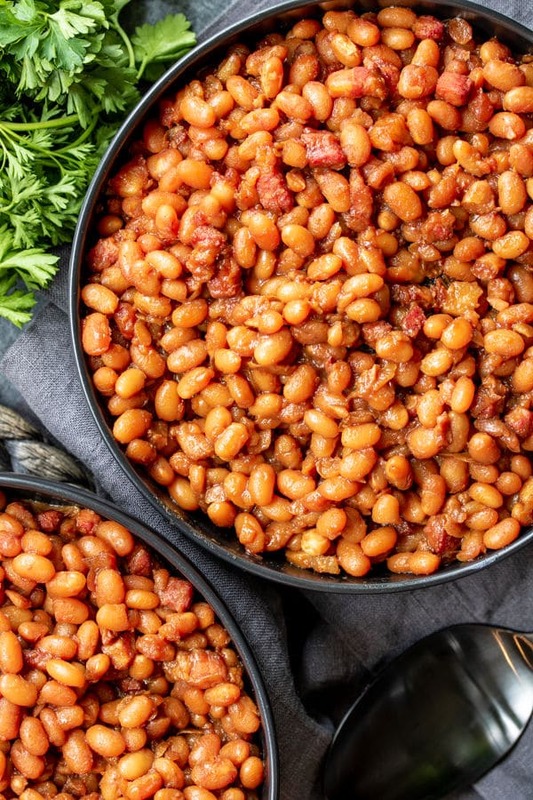 What is the Difference Between Boston Baked Beans and Baked Beans? Boston baked beans have been a New England tradition since the 18th century. 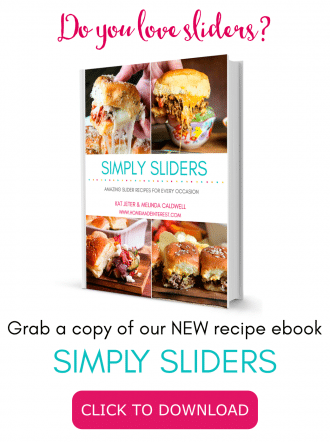 Molasses and/or maple syrup, and salt pork or bacon, is added to Boston Beans to give them a delicious sweet and salty flavor. 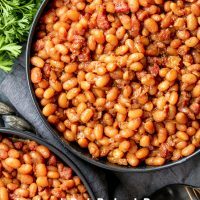 This Instant Pot Boston Baked Beans recipe is made in two parts. It starts with cooking the dried beans. Now normally using dried beans would mean you have to soak the beans overnight before you use them but since we are cooking beans in a pressure cooker there is no soaking required! Place beans in a strainer and rinse under cool water to clean. Add the beans, water, carrot, onion, garlic, dried bay leaf, thyme, and salt to the Instant Pot. Lock the lid in place and turn the valve to SEALING. Cook on HIGH pressure for 30 minutes. When the timer goes off press CANCEL and let the beans naturally release for 20 minutes before turning the vent to VENTING to release any excess pressure and opening the lid. 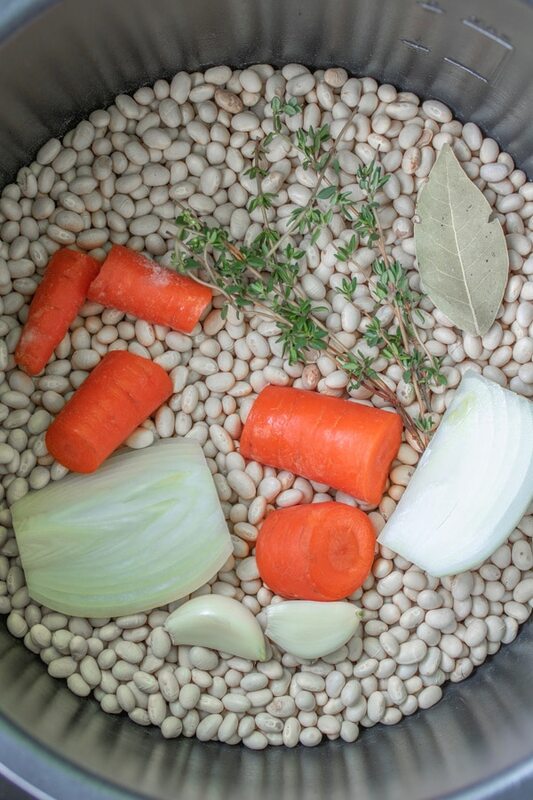 Pour the beans into a strainer, remove the carrots, onion, thyme, and bay leaf, and set aside. 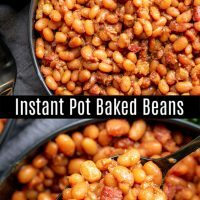 The dried beans cooked in the Instant Pot come out tender but with a little bite to them and they continue cooking with all of the other baked bean ingredients. Set Instant Pot to SAUTE and add your diced salt pork or bacon. Cook until the bacon begins to crisp. 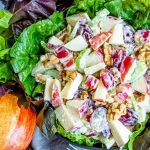 Remove the cooked bacon from the Instant Pot and set aside. Add the chopped onions to the Instant Pot and saute until the begin to soften. Press CANCEL to turn off saute. Add 1 cup of water to the pot and deglaze the pan, getting the browned bits up off of the bottom of the pan. Add molasses, brown mustard, and cider vinegar to the pot. When the timer goes off press CANCEL and let the beans naturally release for 15 minutes before turning the vent to VENTING to release any excess pressure and opening the lid. Turn the Instant Pot to SAUTE and continue to cook for 15 minutes to give the baked beans a thicker consistency. Yes! 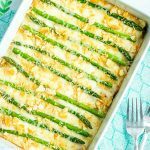 If you use canned beans you can skip the dried bean steps and follow the baked beans instructions. The only change is to cook the beans for 15 minutes on high pressure rather than 30 minutes. Set Instant Pot to SAUTE and add your diced salt pork or bacon. Cook until the salt pork begins to crisp. 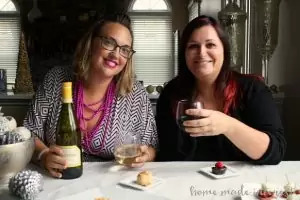 Remove the cooked salt pork from the Instant Pot and set aside. 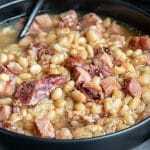 Add beans, salt pork , molasses, brown mustard, and cider vinegar to the pot. Turn the Instant Pot to SAUTE and continue to cook for 15 minutes, stirring continuously, to give the baked beans a thicker consistency. 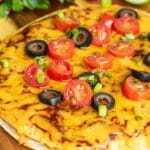 Note: If you'd like to make this using canned beans skip the dried bean steps and follow the baked beans instructions. The only change is to cook the beans for 15 minutes on high pressure rather than 30 minutes.